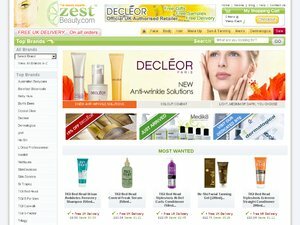 Zest Beauty - ZestBeautyCare.com, The best place to find salon-quality skincare products from Decleor, St Tropez, Australian Bodycare, Crystal Clear and other famous beauty-salon brands. Great deals on cleansers, toners, moisturisers, exfoliators, masks, suncare, tanning lotions, make-up and other cosmetics for women and men. Do not miss another Zest Beauty voucher! Simply leave your e-mail address and we'll always keep you informed of new vouchers for Zest Beauty. 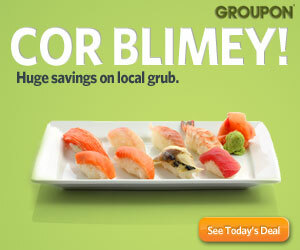 Offer condition: Limited to first 150 uses, code must be entered at time of purchase. Latest voucher code valid at a time of promo publication was entered to be working from 2018-03-06.